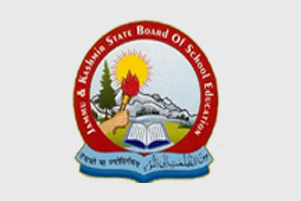 The Board of School Education Wednesday declared the result of class 11 annual 2018 examination, putting the overall pass percentage at 63. Around 62101 students including 32227 boys and 29874 girls had appeared in the exams out of which 39406 students—19284 boys and 20122 girls—have been declared as qualified, a BOSE official said. Girls have performed better than boys with overall pass percentage of 67, compared to 60 percent that of boys. Both, boys and girls have performed better in science stream as compared to the students who opted for arts and commerce subjects. The pass percentage of girls in the arts, commerce and science streams is 55, 83 and 90 respectively, while in case of boys it is 40, 68 and 85 respectively in the same stream pattern. Around 11640 students have qualified the exams with distinction, 14898 have secured first division, 10306 have been awarded second division and 2560 have passed in third division. As per BOSE statistics, 19526 students have been shown re-appear in various subjects while 3169 students have failed in all the subjects. “Around 14 unfair means cases were registered during the exams, while as 20 students were disqualified and exam of 18 students was cancelled,” the BOSE data reveals. As many as 9166 students have been shown with “disputed eligibility” against their roll numbers in the result-sheet. The result was declared after a gap of more than two months. The exam was conducted in October-November last year. This year, the BOSE conducted the class 11 exam after a gap of over one-and-a-half decade. 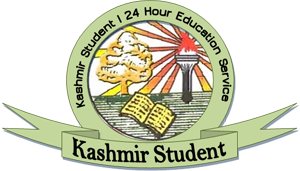 A joint secretary at BOSE’s Kashmir division said they have not declared toppers in the class 11 result. “We followed the same practice as was done at the time of class 10 results,” he said. Meanwhile, chairperson BOSE Veena Pandita congratulated all the students who qualified the exams. “Those who could not make it this time should take it as an opportunity to improve their performance,” Pandita said.